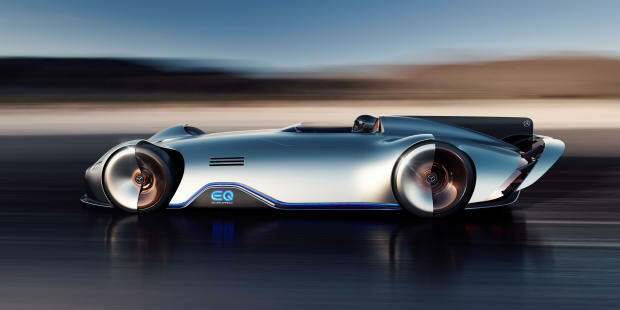 An electrified tribute to the 1937 W 125 car. 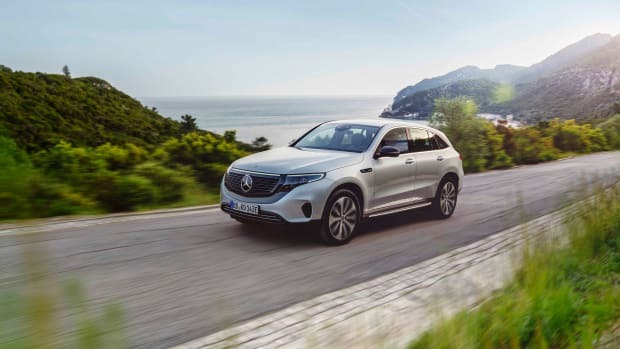 Mercedes tends to bring some showstoppers to the concept lawn at Concours d&apos;Elegance and this year was no different with the appearance of the EQ Silver Arrow. 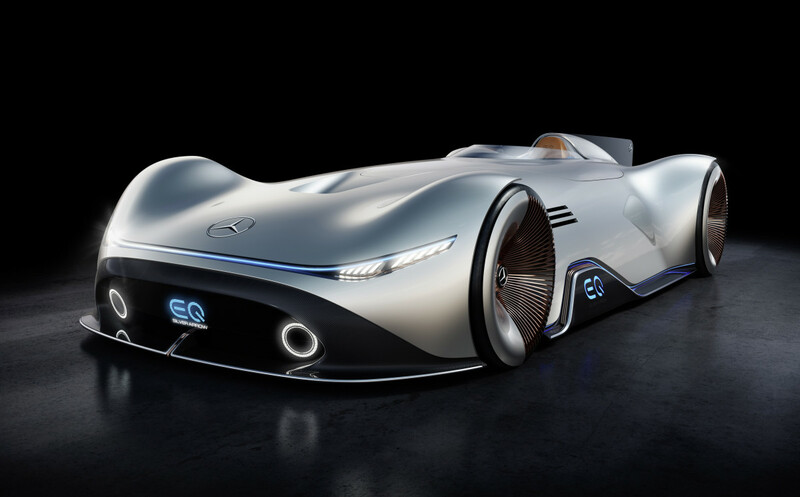 The futuristic single-seater pays tribute to the Silver Arrows of old while the powertrain hints at the future. 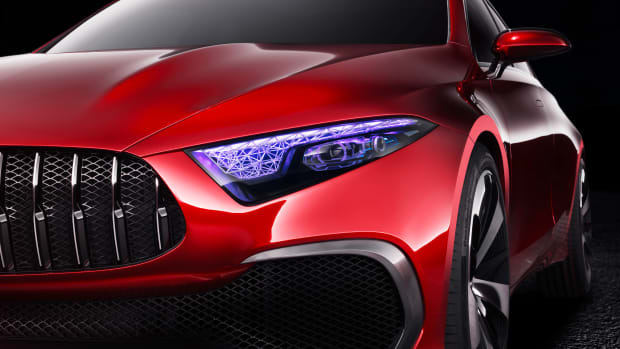 The concept imagines a thin rechargeable battery pack that allows for over 250 miles of range and a total output of 738 hp. 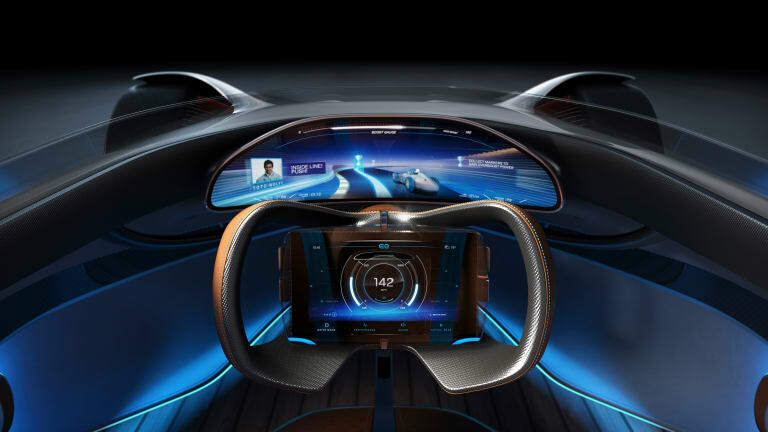 A mix of leather, brushed aluminum, and solid walnut creates a luxurious atmosphere in the cockpit while a curved panoramic screen shows a 3D representation of your surroundings. 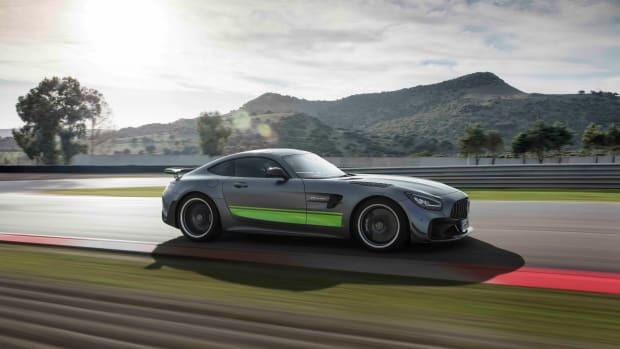 A large touchscreen is fitted to the center of the wheel giving you quick access to access driving modes and engine sound modes that let you switch between an F1 racer or an AMG-tuned V8. The company's first electric SUV pays tribute to its past. The concept teases the future of the CLA.